These guys. Time spent with them was just good for my soul. 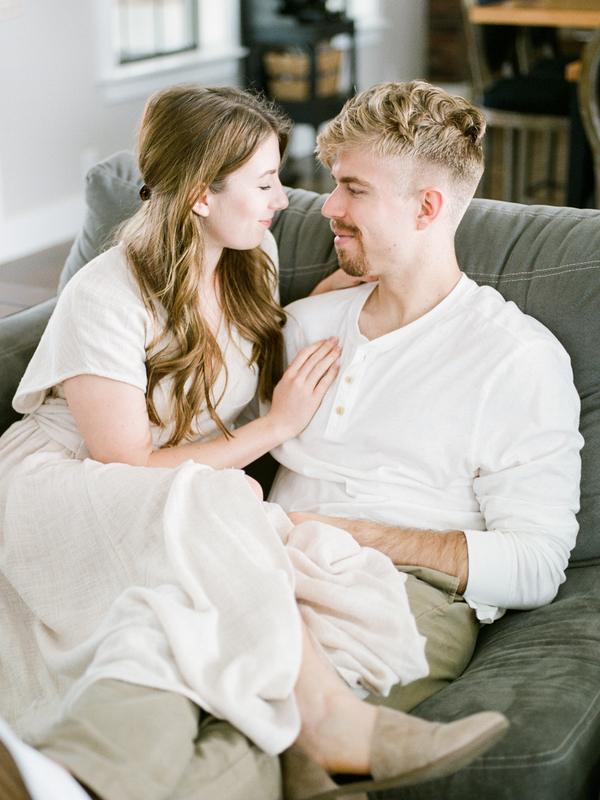 This in-home engagement session was all things good: beautiful light, good company, delicious food, simple interior design, relaxing music. 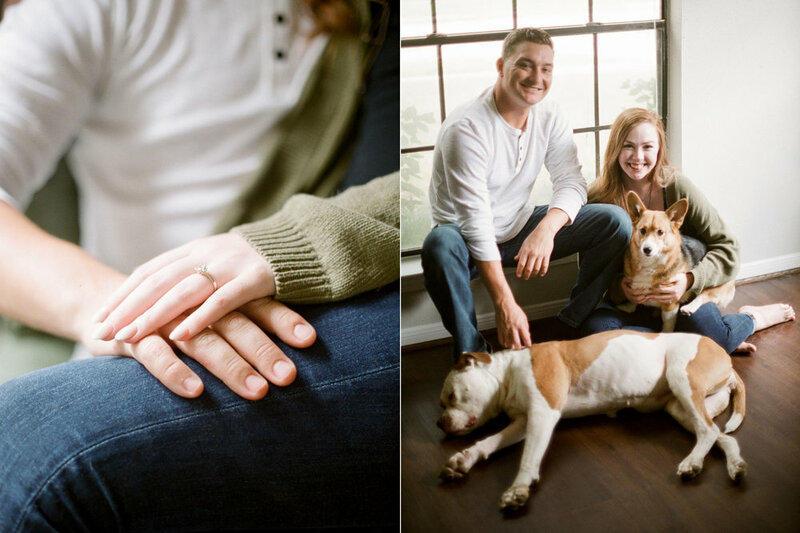 All styled by Kelcie Anton, this session made me want to restructure all of my engagement sessions to include meals with each couple after their shoot, because that’s exactly what we did here and I was all about it. 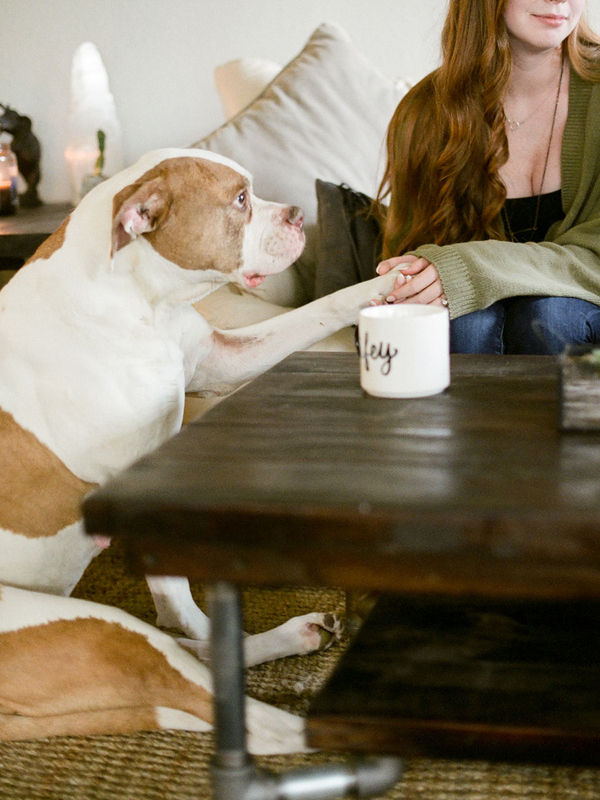 They are literally my ideal dream clients, as this was right-up-my-alley. In fact, you might recognize them from the ‘Are You My Ideal Client’ page of my website (because they are). 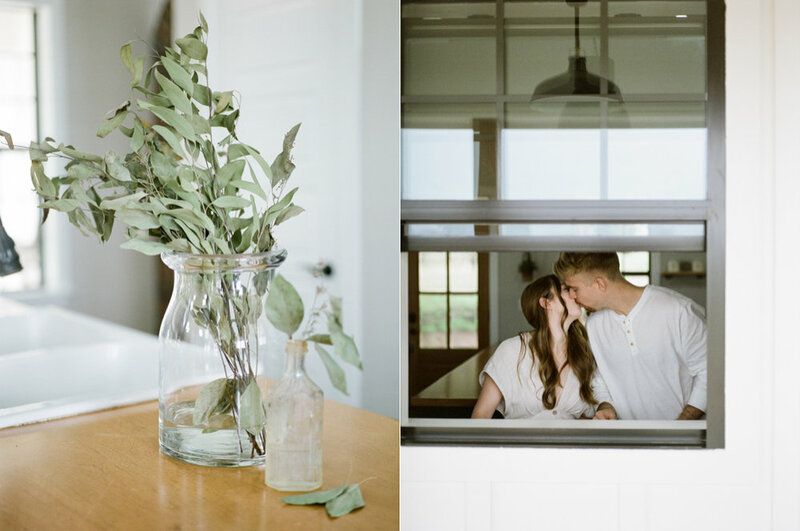 I am really digging the slow, simple living vibe and the real life day-to-day love we captured with Mitchell and Hillary. 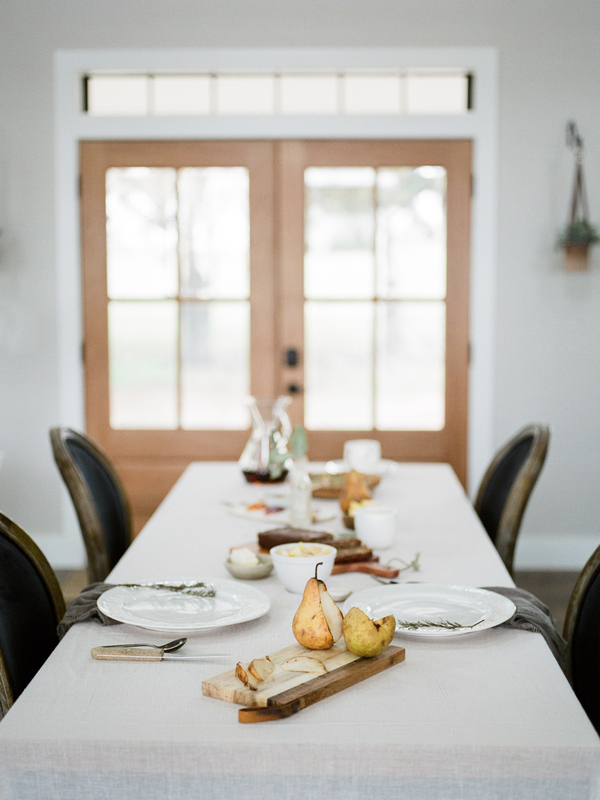 Kelcie & I began the early morning in Brenham, Texas, sorting out ingredients to make banana bread, spinach and feta quiche, an assortment of fruit, and a selection of jams and spreads for our brunch. 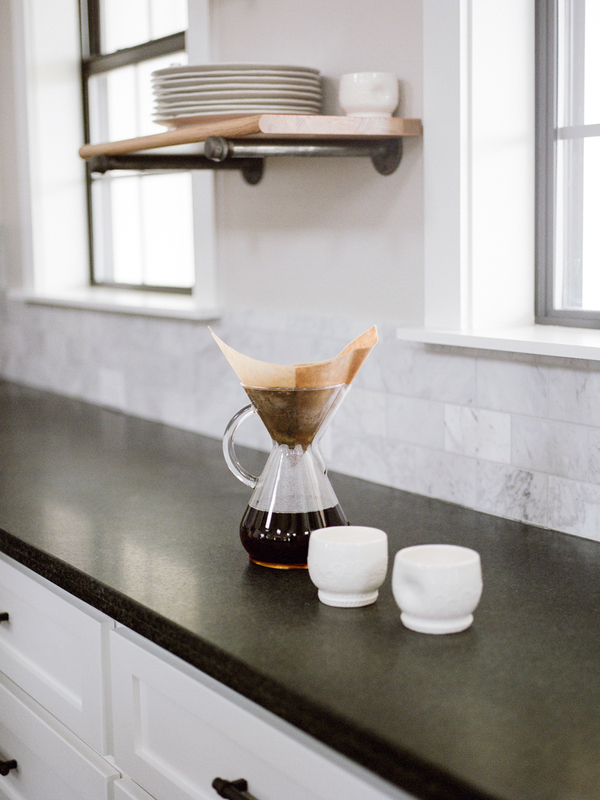 Cue drooling. 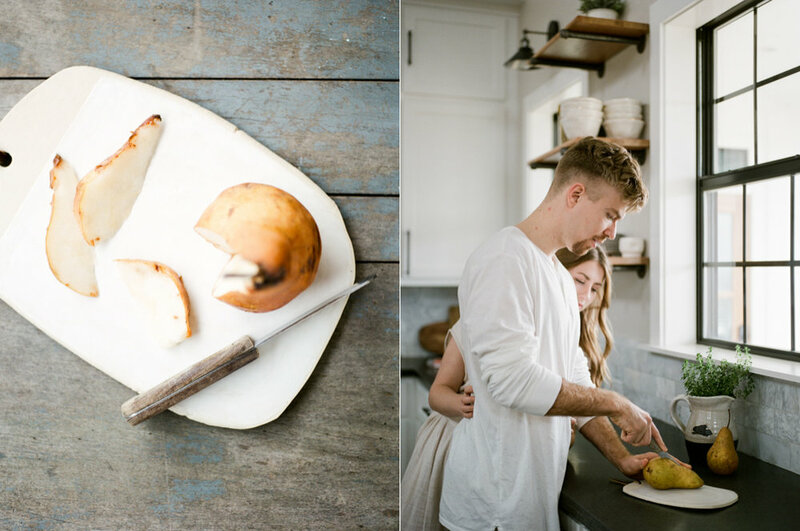 Mitchell and Hillary did the real work, though, cutting up the beautiful Bosc pears, preparing the simple banana bread recipe, and setting the table to coordinate with the slow living, intentional, neutral feel we were trying to achieve for their engagement images. 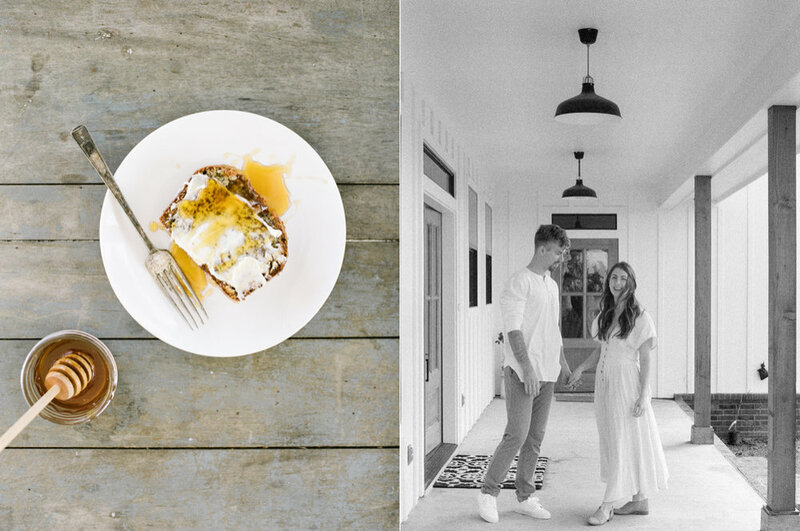 We had an amazing time getting to know Mitchell & Hillary better as we ate + chatted about their upcoming intimate destination Hawaii wedding (which I wish I could say I was lucky enough to photograph! ), Hillary’s upcoming graduation with her masters in architecture from Texas A&M, and Mitchell’s recent woodworking projects & job happenings. 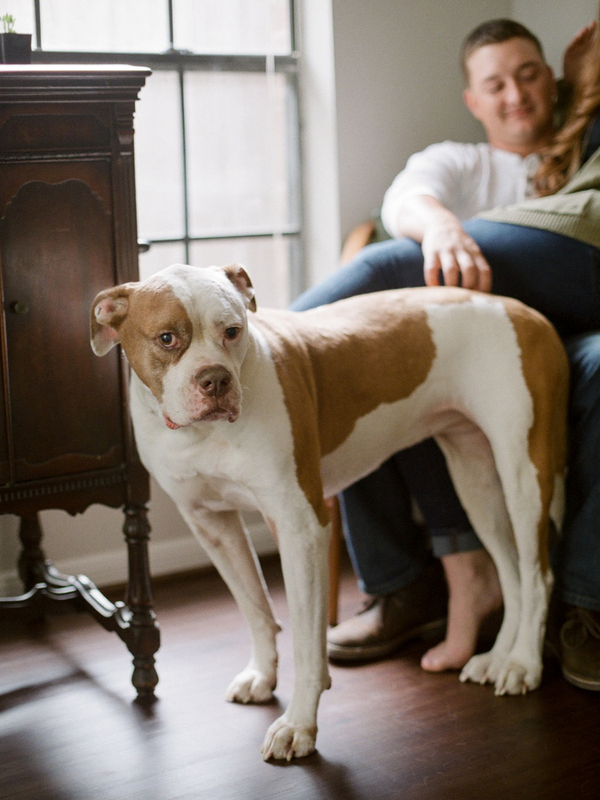 After a delicious meal together, we wanted to be sure to photograph these two lovebirds cuddling on the couch & the porch. 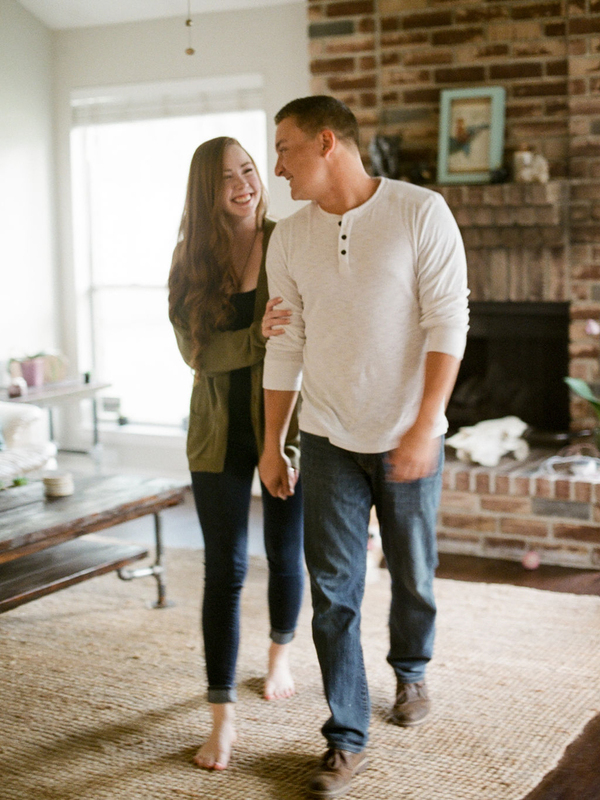 Their love and their honest and caring relationship was so evident, and it was an absolute honor to get to spend this morning with them documenting this special time in their lives.